Jeff Lannen is a Golden Tee wrecking ball. 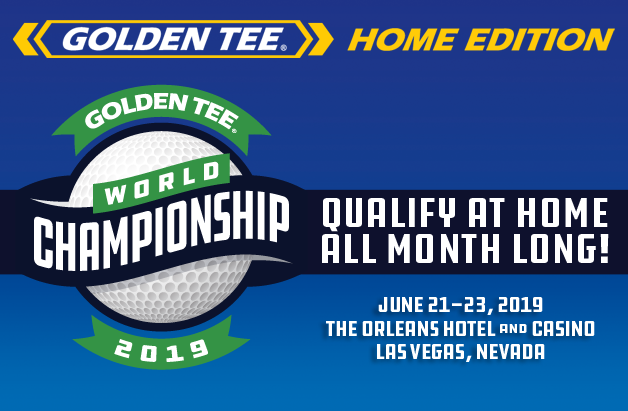 The Illinois native has been on a remarkable run of late, dominating Power Events’ Golden Tee Tour. That dominance was again on display yet again at the Windy City Open. 57 players teed it up at Gatsby’s in Arlington Heights. To establish the main bracket all 57 players teed it up in a five-course qualifier. Surprise, surprise, it was Jeff Lannen taking top overall qualifier honors with a five-course score of -129. Houston golfer Mark Stenmark was second with a score of -125. The rest of the top ten was as follows. With the bracket set, Lannen picked up right where he left off, although it wasn’t a walk in the park. After playing in two overtime matches against Paul Luna and Ed Godfrey—both out of Texas—Lannen made his way to the king of the hill match unscathed. Playing Missouri golfer and GT buddy Evan Gossett, Lannen fired off a -26 to take down Gossett and secure a spot in the finals. For him to lose the title, he would have to be beaten twice. Once has been hard enough in recent months. The man tasked with taking him down—or at least attempting to—was none other than Mark Stenmark. After qualifying just behind Lannen, Stenmark made his way back through the other side of the bracket to secure a spot in the finals. For the first time in a long time—17 PEGT Tour matches to be exact—Jeff Lannen lost. It was Stenmark prevailing in sudden death after each fired off -24s on Cape Haven. This meant that the tournament would be decided in one final game, played on Sequoia Grove. Lannen’s losing streak didn’t last long, however. With a substantial lead, Laying up on Hole 18, Lannen tapped his birdie putt in for a -26 to win the Windy City Open. This is Jeff’s second consecutive tournament win, the last one coming at the Missouri Open earlier this year. Congrats to him on an incredible tournament run, and some fantastic moments over the past few months. 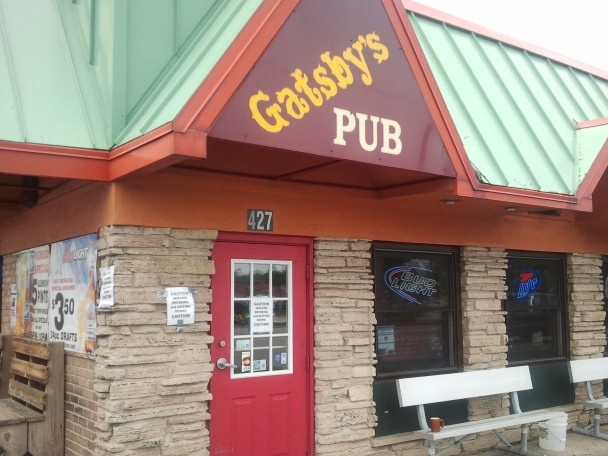 Special thanks also go out to Gatsby’s, an incredible host for the weekend. Also, Power Events continues to set the bar when it comes to live events, and they ran an incredible weekend once again. Thanks to everyone who played! Next stop: Denver in August!